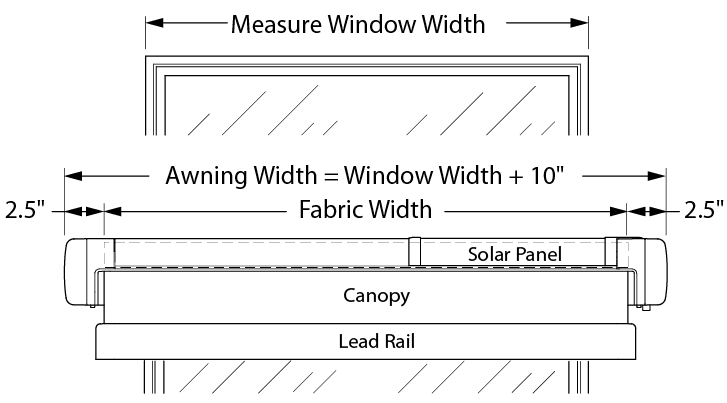 MEASURING FOR YOUR SOL-LUX Eos WINDOW AWNING IS SIMPLE AND EASY! Measuring your desired awning location is the first step in customizing your Eos awning. NOTE: The awning width specified when ordering is equal to the total outside product width as shown. Eos awnings are available from 39″ to 120″ in half-inch (1/2″) increments, or in centimeters from 99cm to 305cm in one centimeter (1cm) increments. 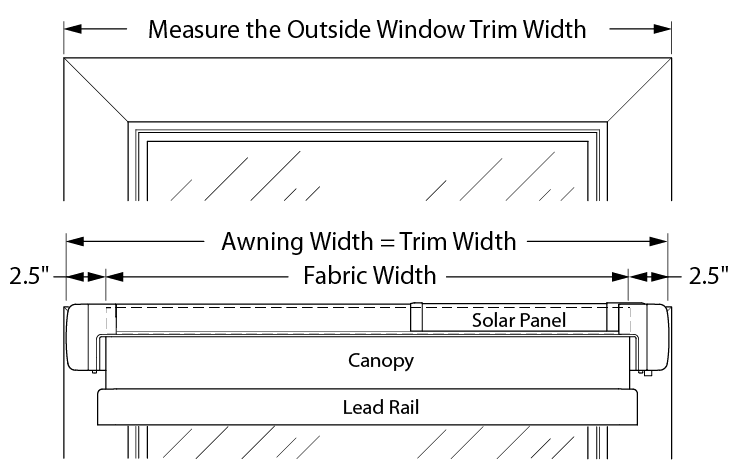 Measure the outside width of the exterior window trim. Round down this measurement to the nearest half-inch (or centimeter) increment. Example: Measurement = 43.25" use 43"
This is the order width for your awning. Measure the outside width of the window. Add 10" to this measurement. Ensure the required mounting area conforms to the Mounting Requirements. The area in front of the window must also be free of obstructions (such as tree branches, poles etc.) that would prevent the awning from opening. Dimensions are shown below. The plate mounting surface must be flat and plumb (vertical). The minimum mounting surface for the plate equals the length of the plate (varies the awning width) and 3.5″ tall. The location of the bottom of the mounting bracket should be a minimum of 5.5″ below any overhang (such as an eave). Once mounted, the plate must be straight, level and plumb to allow for proper attachment of the awning to the plate and for correct operation of the awning. 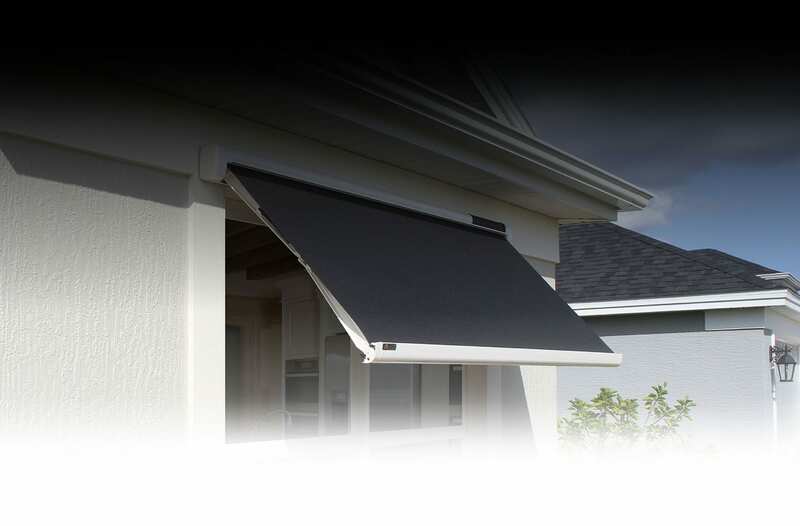 NOTICE: The mounting plate MUST be mounted flat to allow the awning to snap on easily. If any extra force is required to engage the latches, the mounting plate is not flat and will require shimming. Failure to do so will result in improper operation of the awning. The Eos Awning is available up to 120". For widths that are greater than 120" it is possible to mount two shorter awnings side by side to maximize coverage of the area. Example for a 160" wide window, order two 80" awnings. The solar panel located on the top right of the awning is used to charge the EOS battery and provides light level sensing for the autonomous functions (auto extend and retract). In some installations such as when the awning is mounted directly under an eve where there is constant shadow, the solar panel functions may not be as responsive. 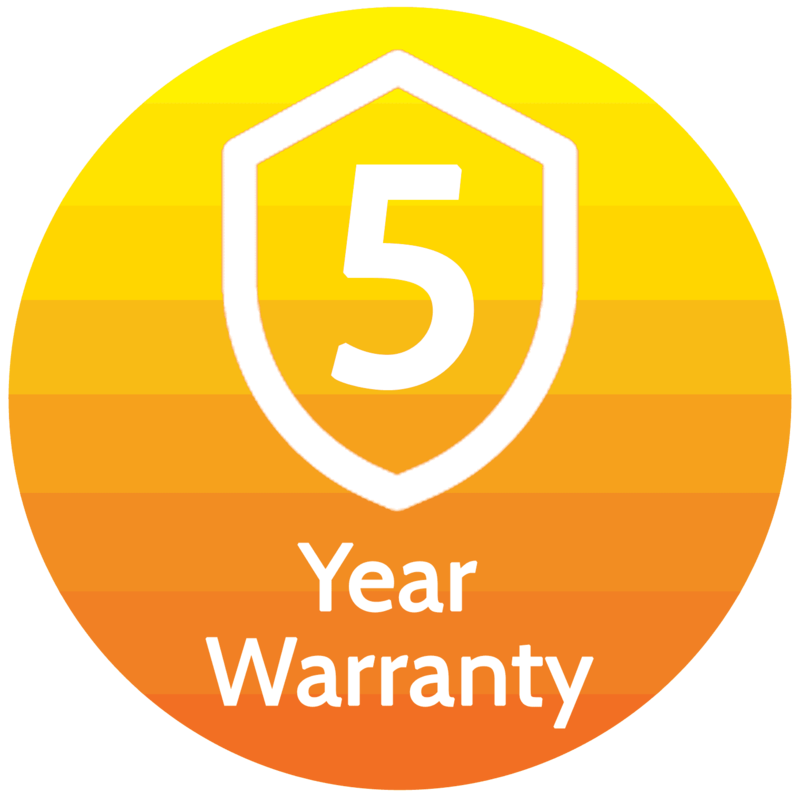 For these cases, an auxiliary solar panel can be purchased that connects to the awning and can be positioned in available sunlight to increase sun level sensitivity and improved battery charging. 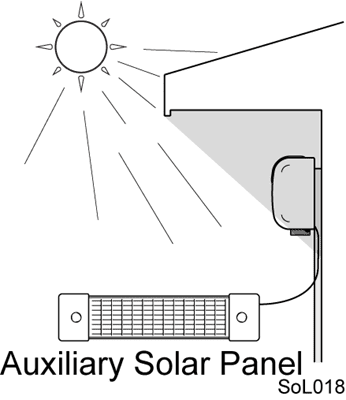 The auxiliary solar panel can be installed during the original installation or can be added after installation if needed.